The perfect partner to BECCA’s Ultimate Coverage Concealing Crème, this creamy concealer is densely pigmented to provide full, long-wearing coverage without a cakey, chalky feel. Ultra-smooth and virtually weightless, this instantly camouflages all manner of skin sins – from dark circles to broken capillaries, redness to blemishes – without settling in fine lines or migrating as the day progresses. Buildable and effortlessly blended, the nourishing formula conditions your complexion as it covers – while the natural, dewy finish is virtually undetectable so skin appears naturally flawless. BECCA’s Ultimate Coverage Concealing Crème is the ultimate foil for tell-tale signs of a late night, early start or unwelcome eruption! 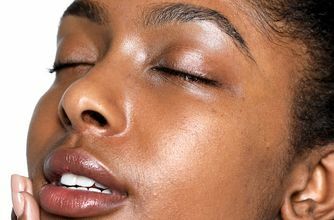 With a breathable, buttery texture, this melts into skin to eliminate flaws and unify uneven skin tone, without drying or compromising your skin’s luminosity. Creators of exquisite, high-performance make up formulations – with blendable textures and wearable shades – BECCA is synonymous with effortless enhancement. Multi-award-winning, the rich pigments, soft hues and weightless coverage make it easy to achieve an enviable, airbrushed finish – while the primers, illuminators, concealers and foundations blur together seamlessly, to facilitate the ultimate, lit-from-within canvas. This product can also be used anywhere on the face to spot treat and completely conceal any imperfections. Using your ring finger or a concealer brush, pat the Ultimate Coverage Concealing Crème underneath the eye and gently blend in. To prevent product from drying out, keep cap tightly closed. It is like a half year that the lighter shades are out of stock..I neeeeeed the BANANA shade please!! When will it come back in stock????? 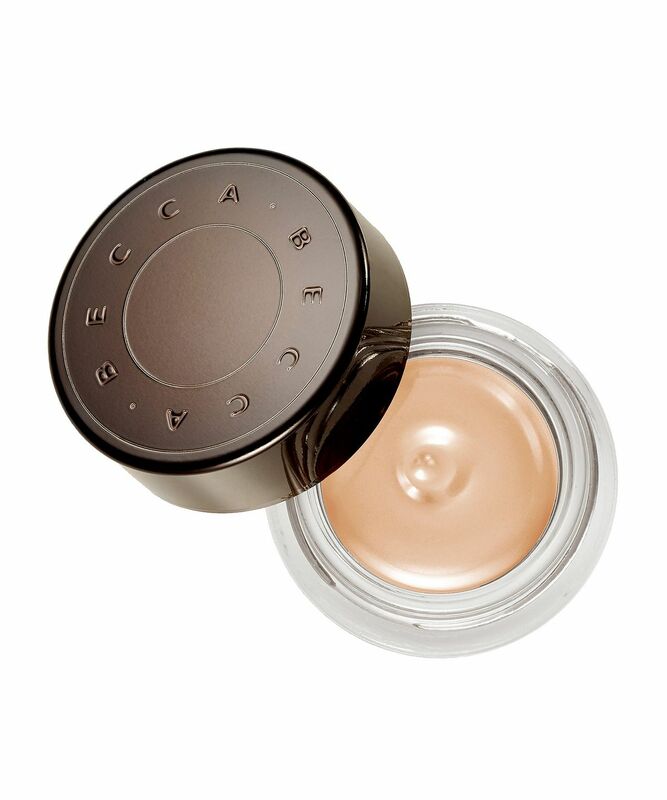 This concealer is like magic in a bottle. Dark circles.....gone, imperfections.....erased. A small amount goes a very long way and don't be put off by the consistency it's really blendable. Love this product. Stays on even after a 9 hour work day + an hour of intense workout in the evening. Maybe not as high coverage as something like Secret Camouflage, but still decently covers my purplish red/brown acne scars that cover my cheeks and chin, without looking like I have makeup caked on my skin. Even when I apply it on areas where I have larger pores. Does not trigger breakouts (unlike so many concealers including Secret Camouflage). BUT you need the right brush. Bare fingers make the concealer go on too sheer. As does a traditional flat concealer brush. You need a synthetic, round, fluffy concealer brush like Sephora brush 57/ Zoeva brush 142/ It Cosmetics brush 103. With a brush like that, apply the concealer with a dabbing/stippling motion. I want to keep multiple backups in case of some catastrophic event such as losing it/out of stock/ being discontinued. The quest for the perfect concealer is over! Bought this along with the brightening corrector and when used together they do a great job at minimising the appearance of my dark circles. I find it really creamy and easy to blend without being too heavy, The tahini shade is perfect for my fair complexion. I love this concealer! I use it for my spots and It is very high coverage. It takes away redness with only one layer. You don't need much as a little bit goes a long way. The only bad thing is it doesn't have a nice smell. I can bare the smell but it is a bit off-putting. The concealer is very sticky and tacky but I like that as I put powder over it and it lasts the whole day! It is very thick but has poor coverage and doesn't blend well. Would not recommend. Spend your money elsewhere. 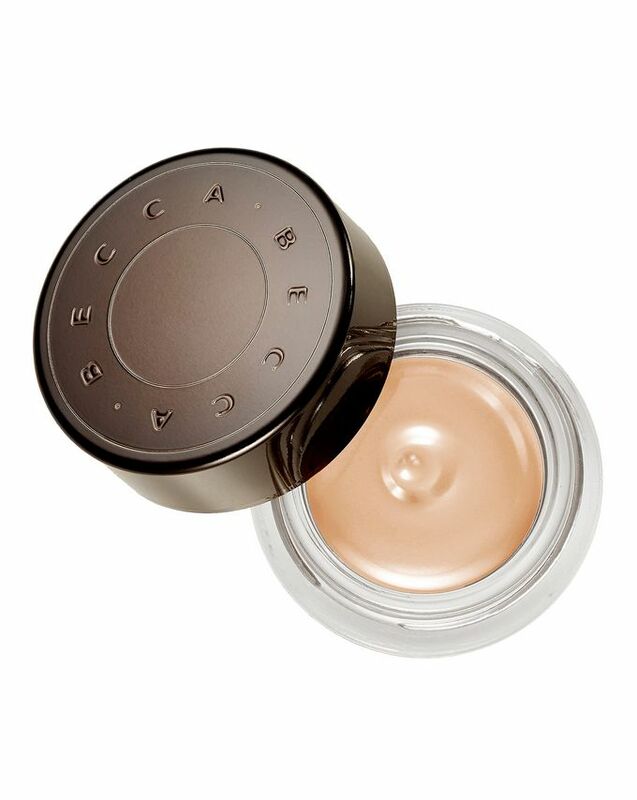 This concealer is tick and creamy and a bit shiny. It covers circles but I don't like how it blends, after few hours it goes into the lines. I choose the colour banana and it is a bit too light. I am a NW10, I think praline could have been a better choice, but I honestly do not recommend this product.